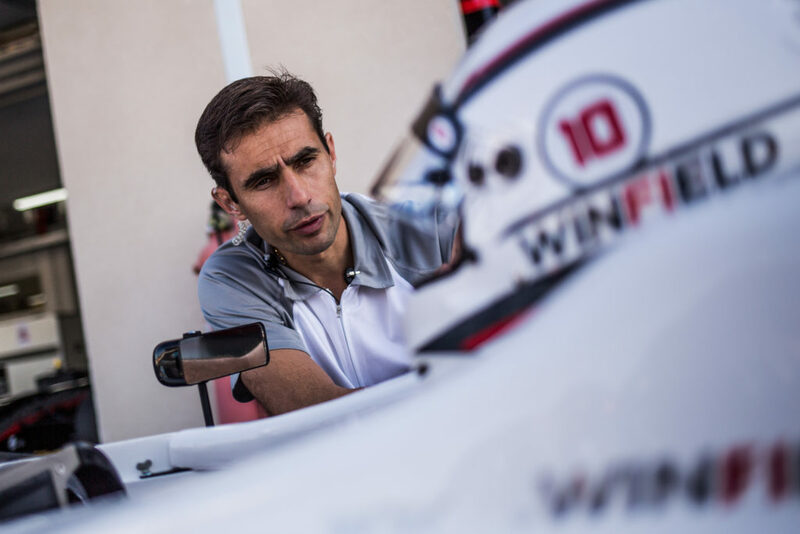 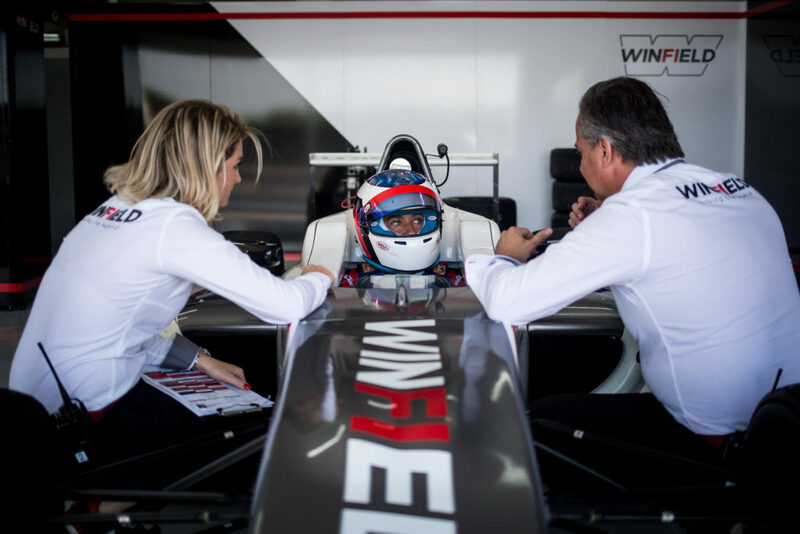 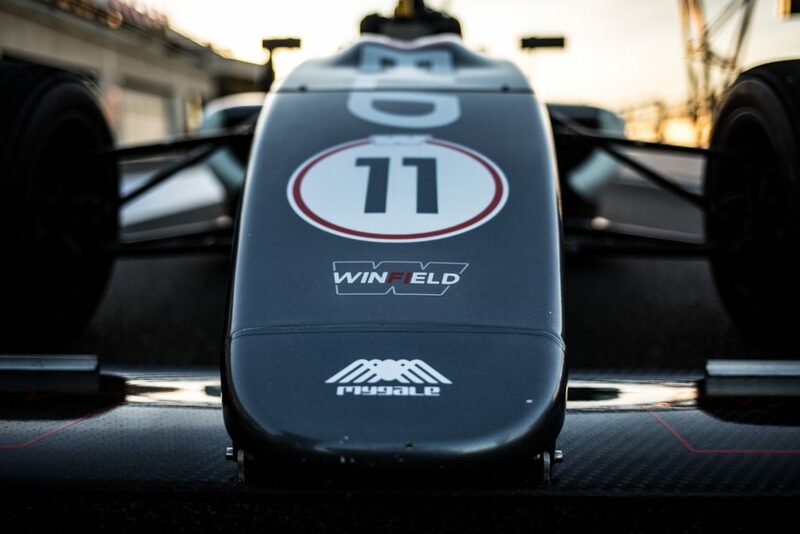 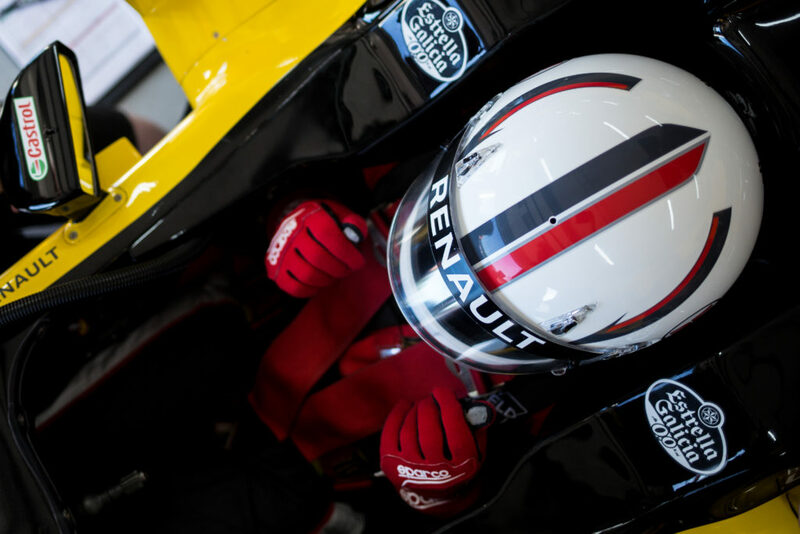 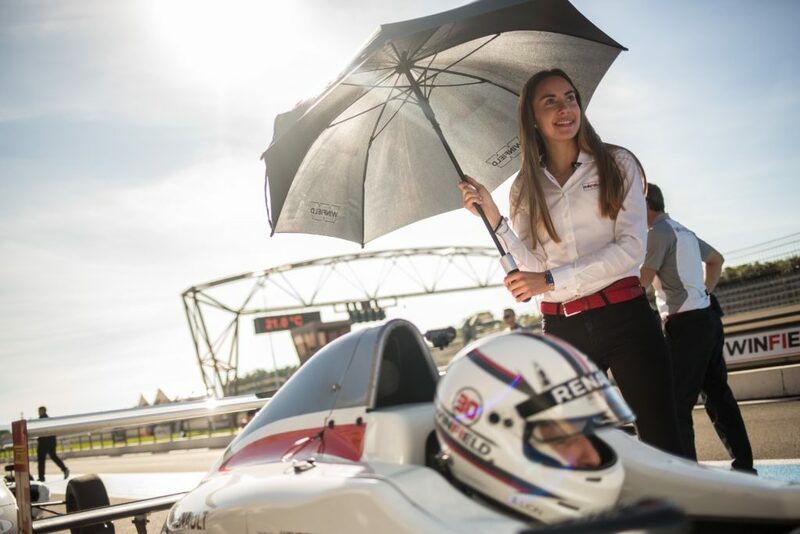 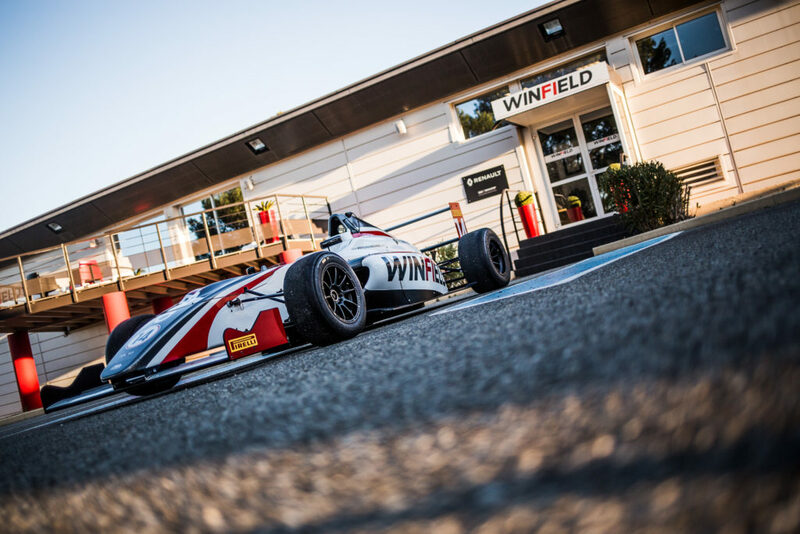 The EXCLUSIVE RACER is the turnkey program by Winfield offering participants an intensive F1 Driving Experience at the highest standard of a driver training. 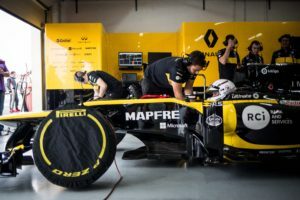 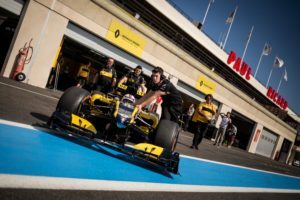 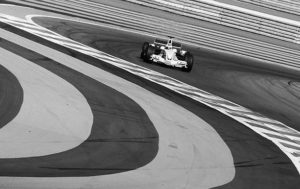 An ideal tool for corporates and F1 team’s partners to build up a unique relationship with their customers, prospects and business contacts. 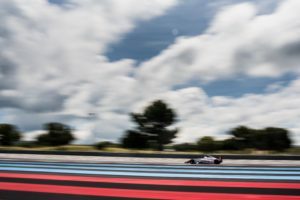 LOOKING FOR AN EXCLUSIVE DAY? 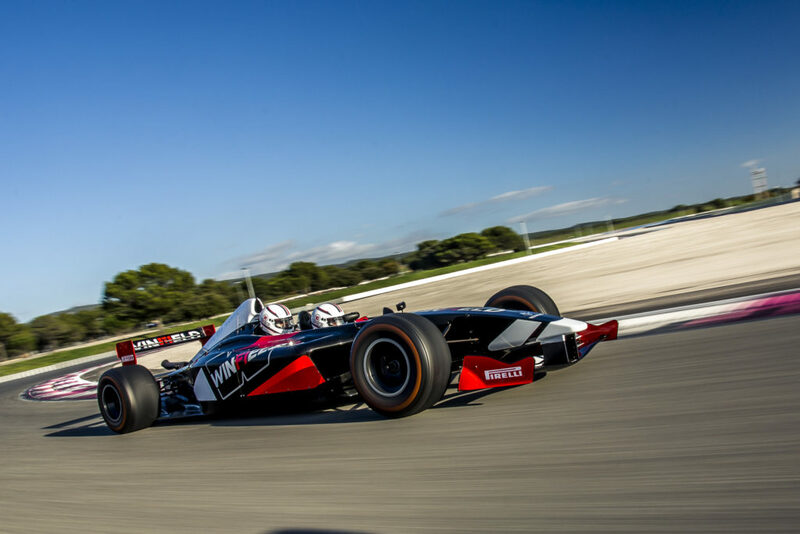 The EXPERIENCE RACER is the ideal program to make its first step behind a steering wheel of a single-seater and to learn the basics of a racing car. 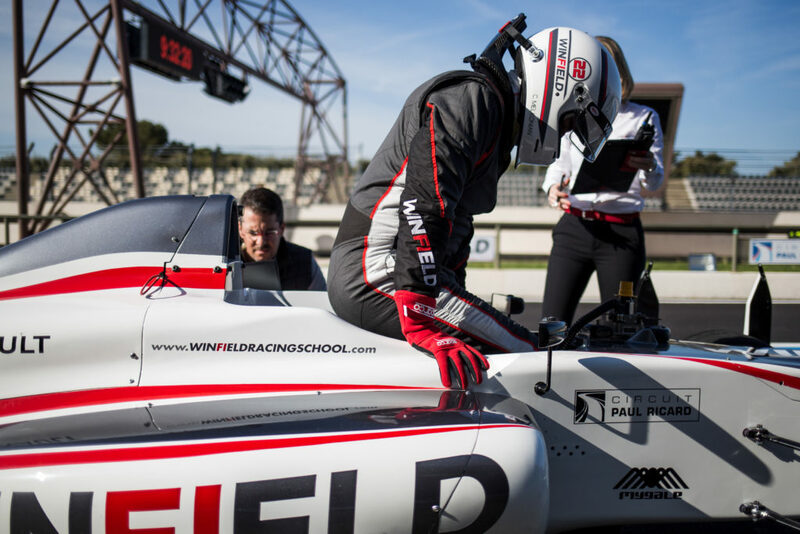 Through the day, you will improve your driving skills with the help of our instructor’s and engineer’s advices and time on track. 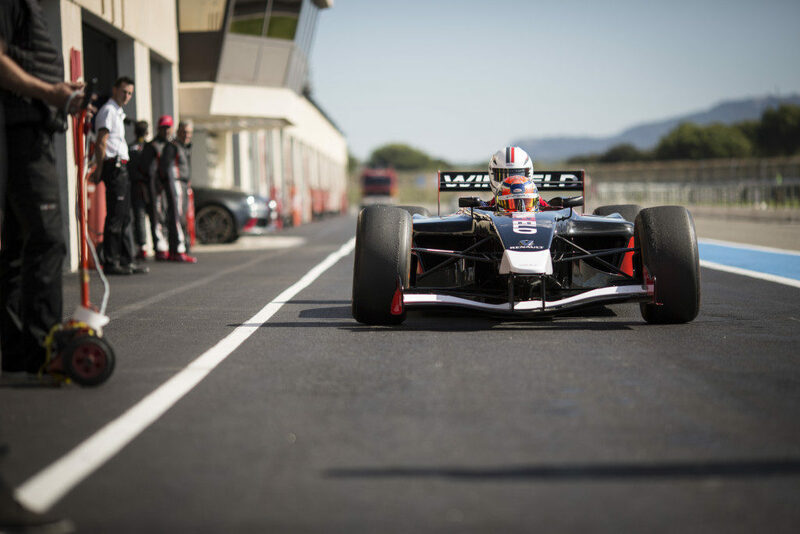 A fantastic day for corporates and/or individuals eager to enjoy a driving experience. The transition between karting and car racing is an important challenge for the young drivers wishing to become professional. 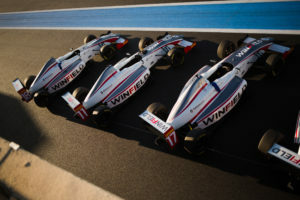 To help them achieving this step and to continue the fantastic history of discovering Talent, Winfield Racing School, which has a worldwide recognized expertise for talent training, selection and management, is organising the famous “Volant WINFIELD”, a truly comprehensive single-seaters training program and selection. Driving sessions, physical activities, workshops… the 3-day programme includes all the different aspects of being a Racing driver and will enable the drivers to develop their personal performance in car racing. 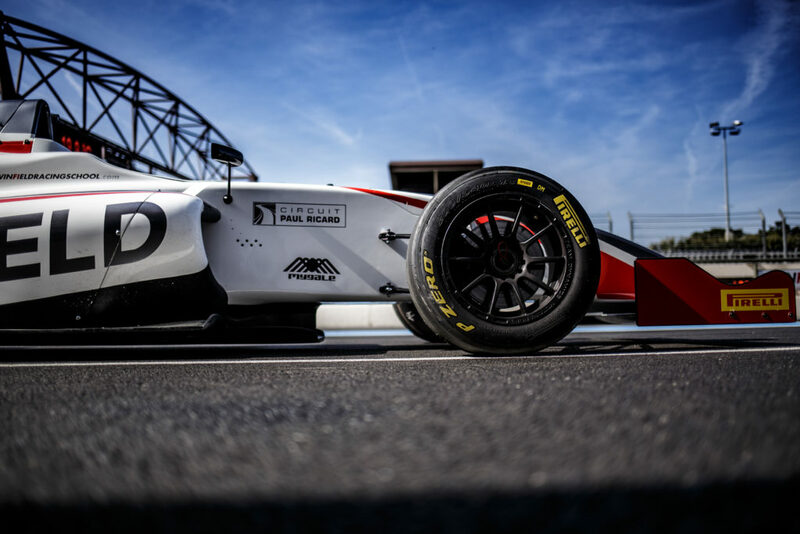 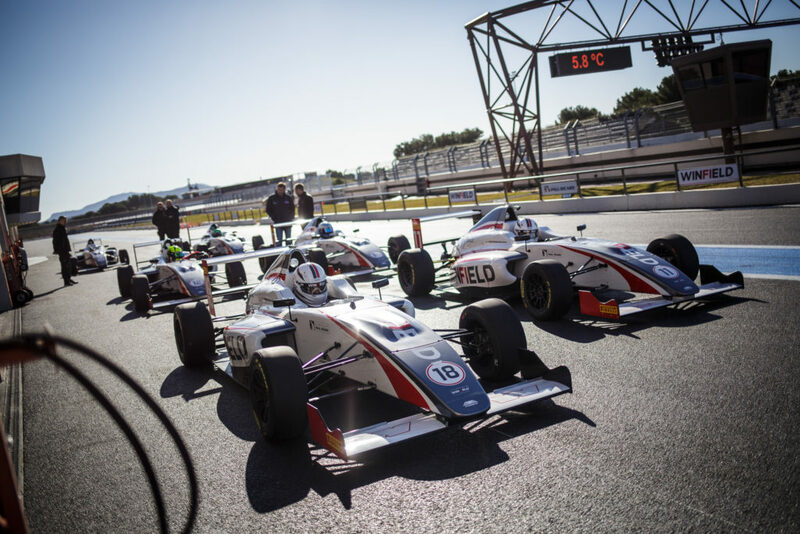 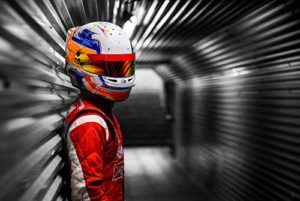 The drivers will be evaluated during the whole programme and at the end of the 3 days, one driver will be selected to join the 2019 FRENCH FIA F4 CHAMPIONSHIP promoted by FFSA Academy. 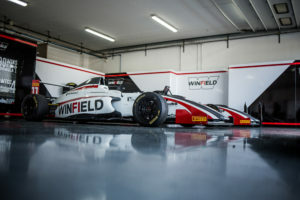 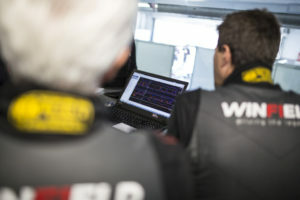 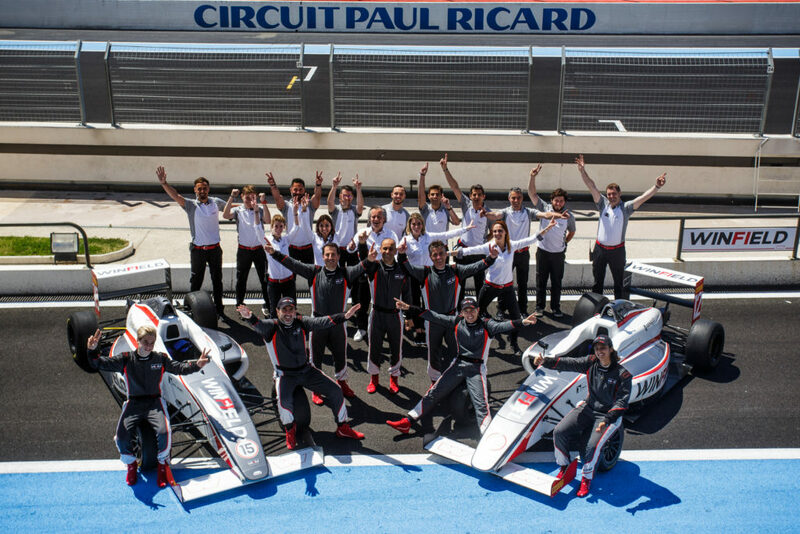 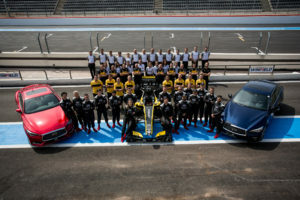 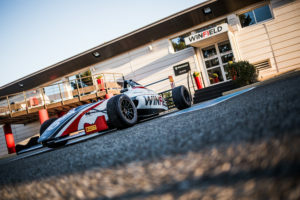 More than a selection and thanks to the comprehensive training program of the Volant WINFIELD, all the drivers participating benefit from unparalleled preparation for their racing season and leave WINFIELD with all the keys to enhance their maturity as a driver but also a human, whatever the future they choose. – Minimum of 15 years old on 18th April 2019. – Maximum of 17 years old on 31st December 2019. 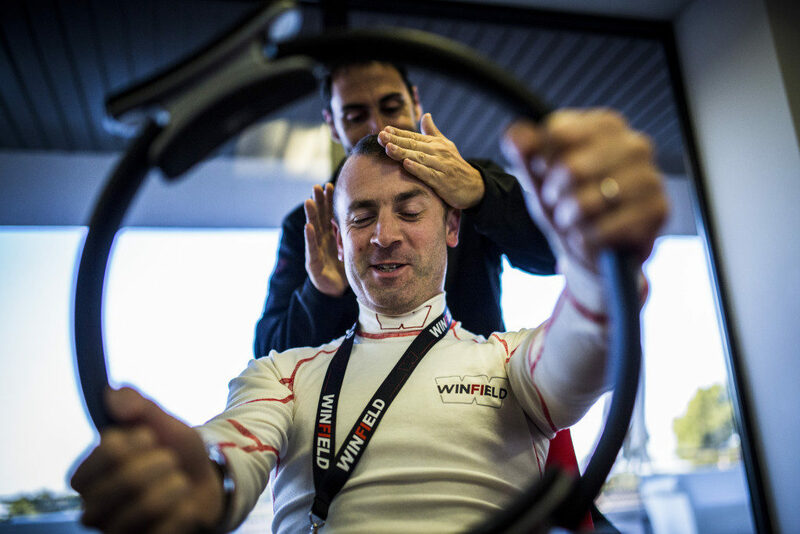 For the avoidance of doubt, the candidate must be born between 01/01/2002 and 17/04/2004. 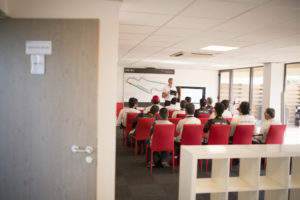 The candidate must speak and understand fluently English or French. 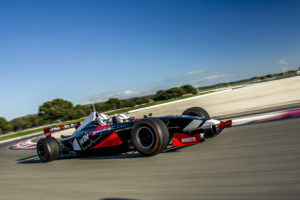 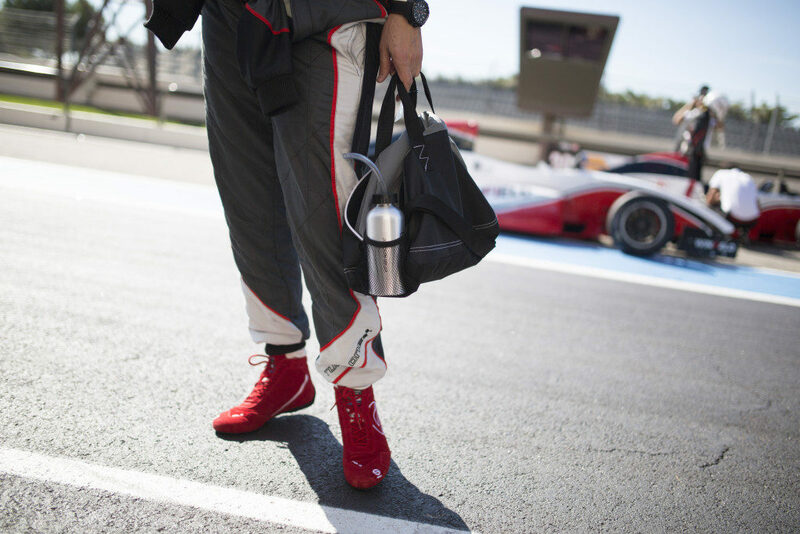 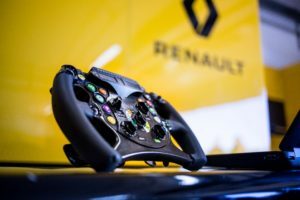 The candidate must hold a valid and current licence/participating title complying with the regulations of driving a single-seater on a racetrack at the date of the event. 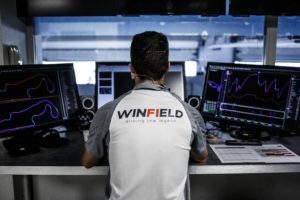 Winfield Racing School shall not be liable for any consequences due to invalid for inadequate license. 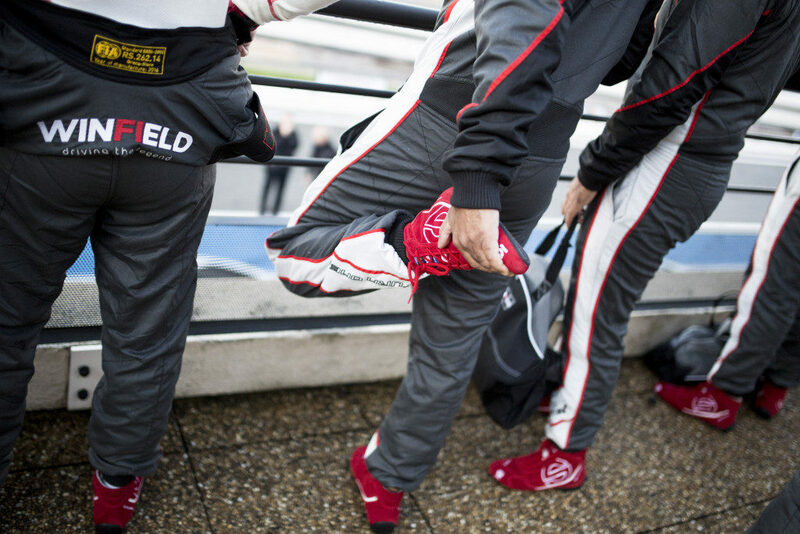 Provision of a racing kit for the running days: overall, underwears (2 sets),gloves, racing boots, Hans System, (and helmets if needed). 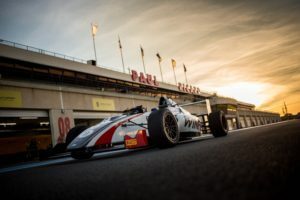 DO YOU WANT TO WIN A FULL SEASON IN THE 2019 FRENCH FIA F4 CHAMPIONSHIP ? 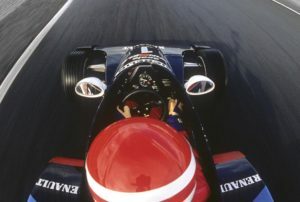 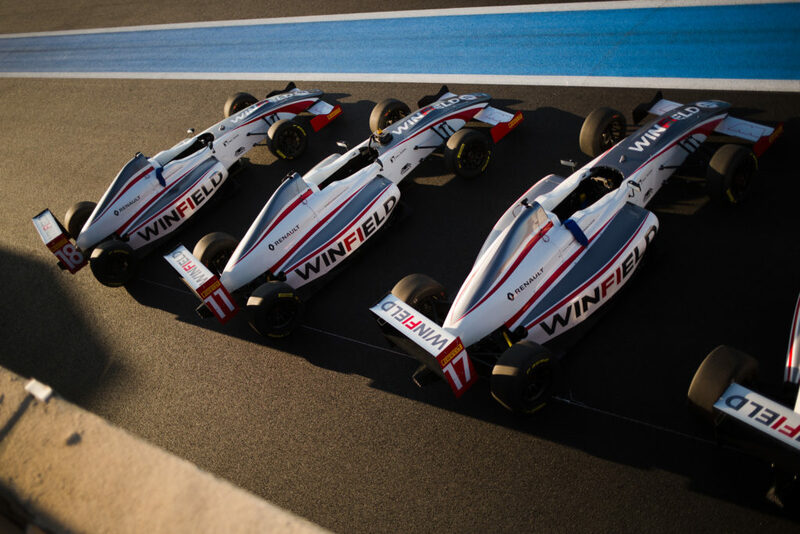 Benefit from Winfield’s know-how and experience to improve your driving style and performance on track. 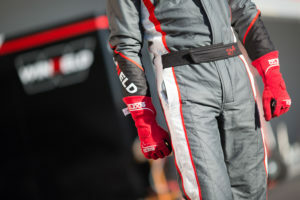 You are a young karting driver wishing to prepare your single-seater season, a gentleman or experienced driver wishing to learn how to be faster on track, or a sport car owner wishing to enjoy the performance of your personal car… Winfield’s driving instructor will set with you the targets to reach your potential and enhance your driving’s overall performance. → Sessions are split according to cars category, weight, and power as well as driver profile. 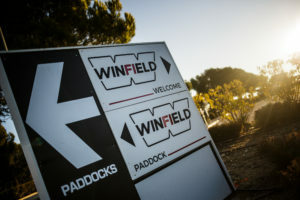 Please contact us to know in which category you are eligible. 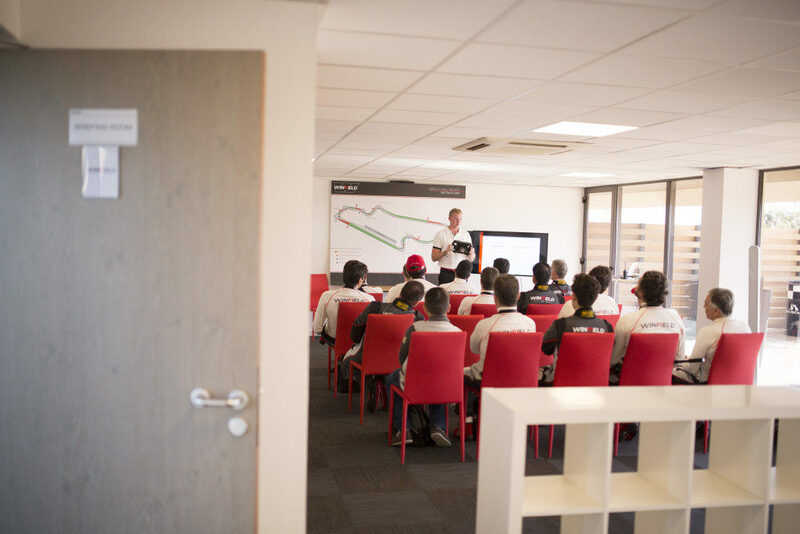 After having participated to the mandatory driver’s briefing, you will be taken in charge by our professional driving instructor to discover the track, racing lines, braking points, apex…. 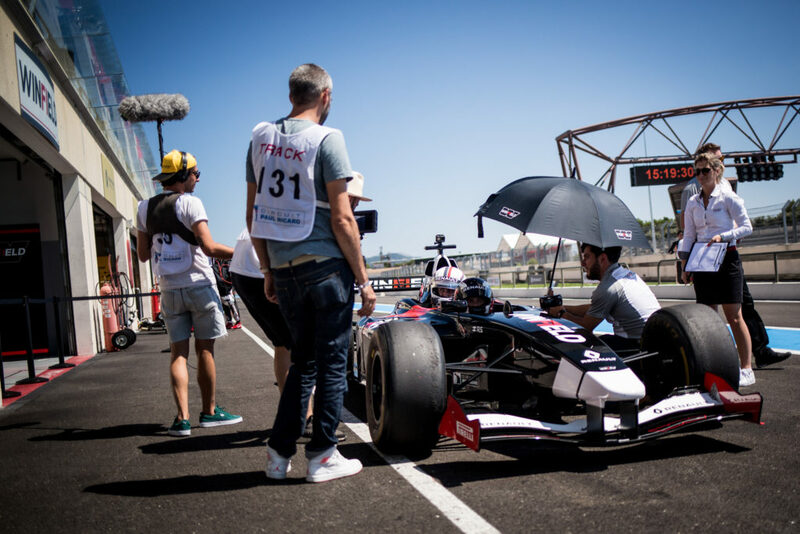 After each running session and thanks to our on-board camera, the instructor will analyse with you your driving and set new targets for the next sessions. 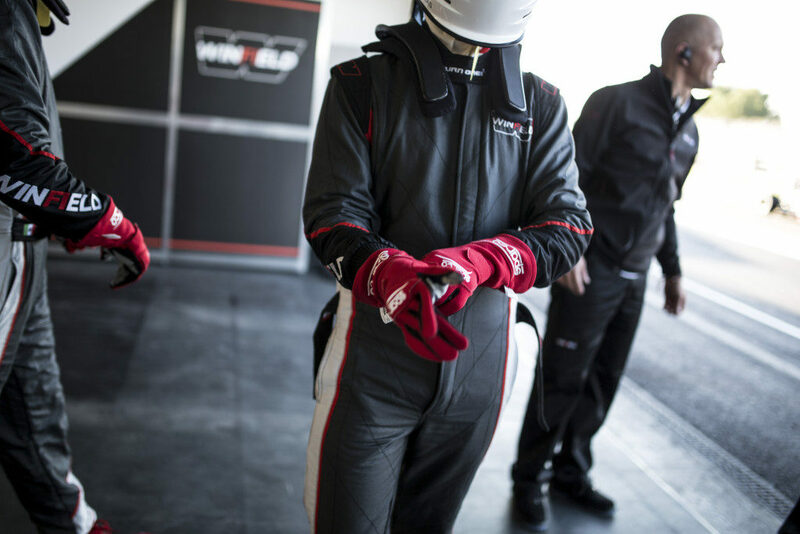 Through the day, you will improve significantly your driving skills and be able to fully enjoy the performance of your car. 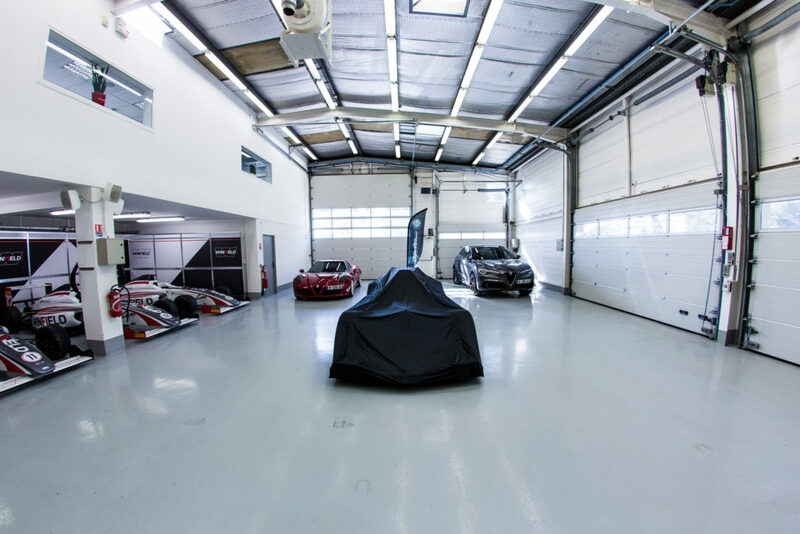 Prices vary depending on car category and running time. You don’t have your own car ? 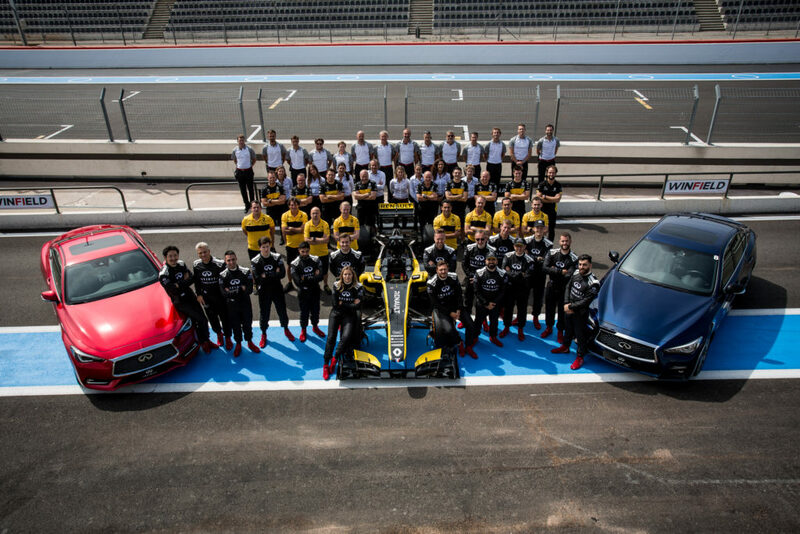 Contact us to consider the opportunity to drive our available cars.